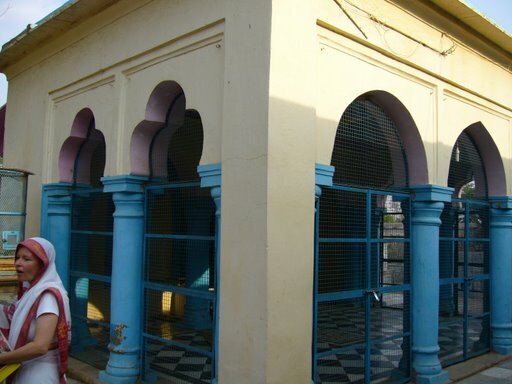 "A pure devotee of Lord Krishna resides in the district of Mathura or Vrindavana and visits all of the places where Krishna's pastimes were performed. 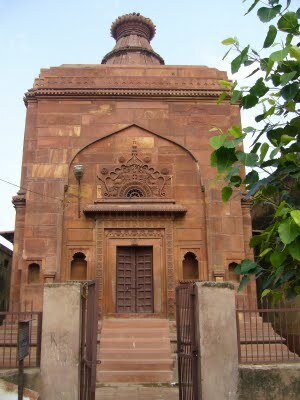 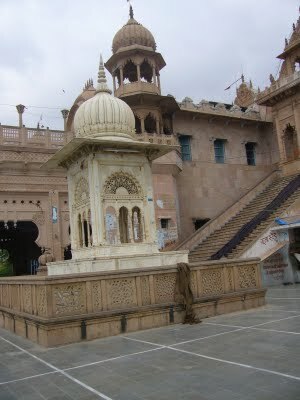 At these sacred places Krishna displayed His childhood activities with the cowherd boys and Mother Yasoda. 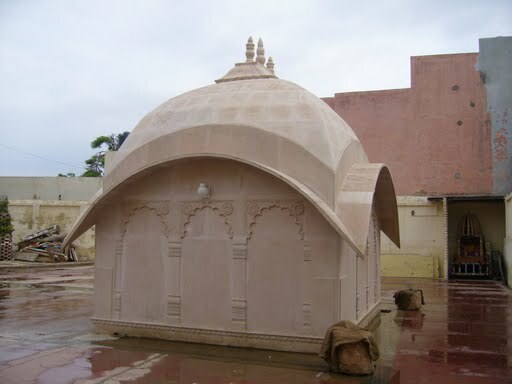 The system of circumambulating all these places is still current among devotees of Lord Krishna, and those coming to Mathura and Vrindavana always feel transcendental pleasure. 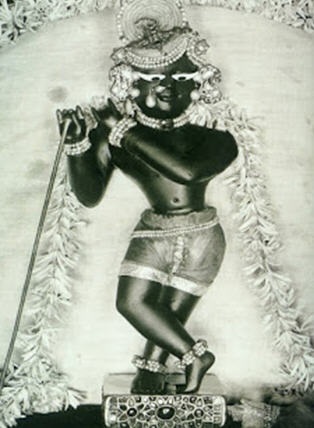 Actually, if someone goes to Vrindavana, he will immediately feel separation from Krishna, who performed such nice activities when He was present there."